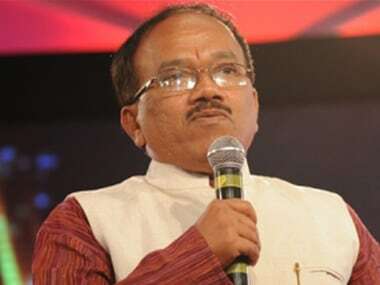 The brisk 24-hour manouvering has also jettisoned Vishwajit Rane,47, as one of the contenders for the chief ministerial position, especially with incumbent Chief Minister Manohar Parrikar's recovery from advanced pancreatic cancer prolonging for several months now. 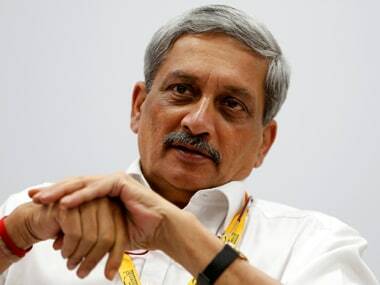 The Goa Congress chief's allegation comes a day after Vijai Sardesai, president of coalition ally Goa Forward Party, told the media that Parrikar spoke to him over the phone on Thursday over administrative matters. The Goa Foundation in its complaint, demanded an inquiry into an alleged illegal renewal of 88 mining leases in the state, which led to losses to the tune of Rs 1.44 lakh crore.